If you are planning to study in New Zealand, attend our orientation schedule this Saturday, August 9, 2014, 2pm at Bayview Park Hotel in Manila. Registration Fee is P500, inclusive of food and drinks. 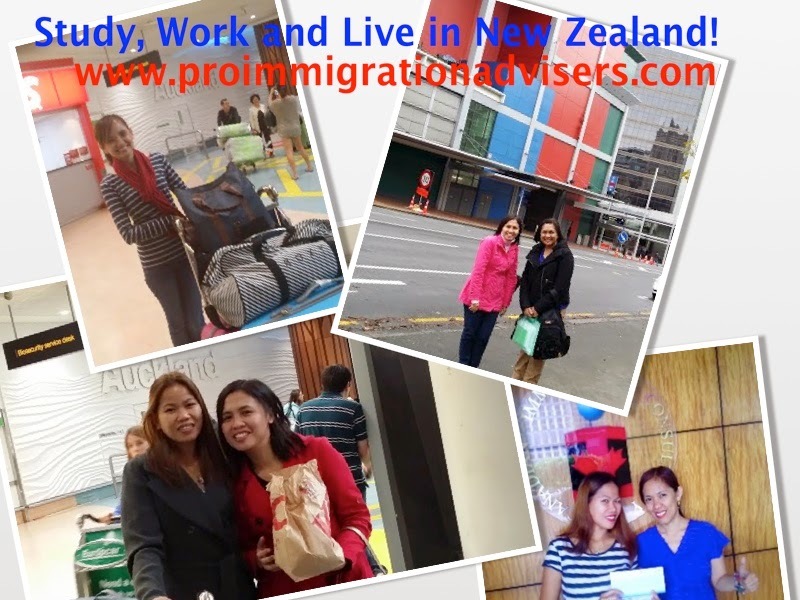 Learn about NZ Study Program, opportunities and how to process your application. For reservation, please send SMS to 0932-8882058 or 0908-8876834. Proactive Immigration Advisers is an Authorized Representative if Cornell Institute of Business and Technology. Cornell prides itself on providing a quality education for its students. Students can chose from a wide range of courses including English Language, Information Technology, Business, Marketing, Cookery, Culinary and Early Childhood Education and Care courses.